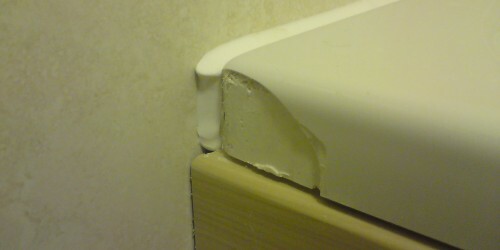  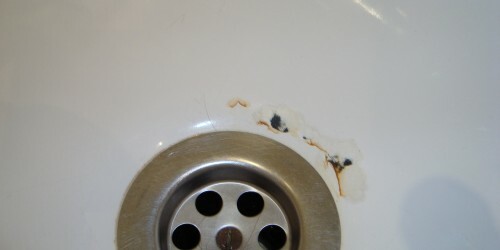 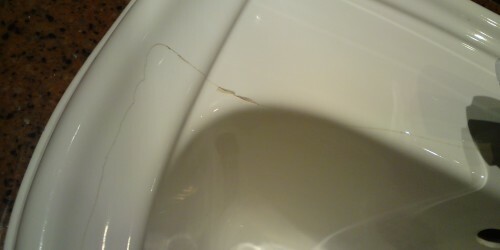 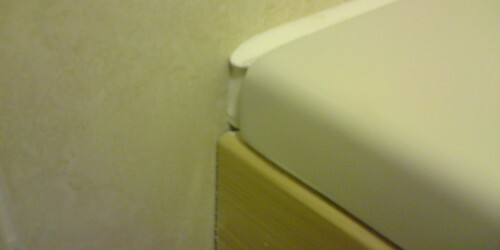 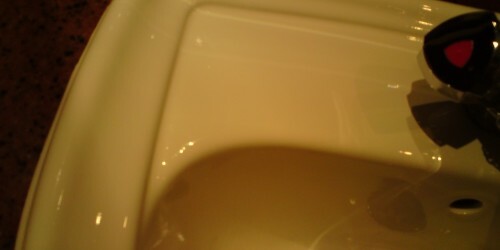 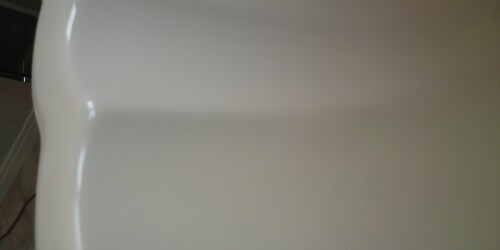 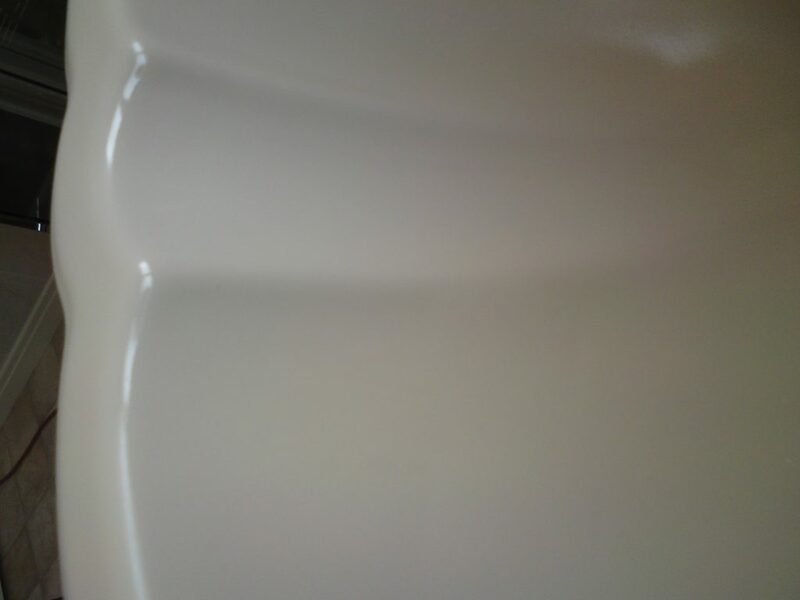 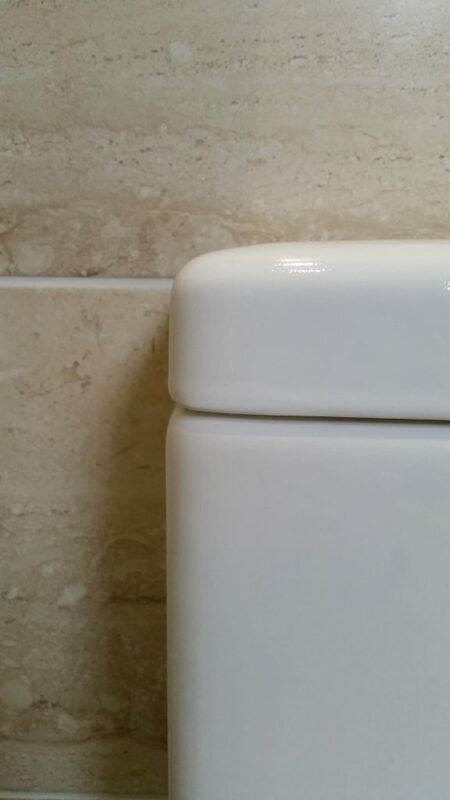 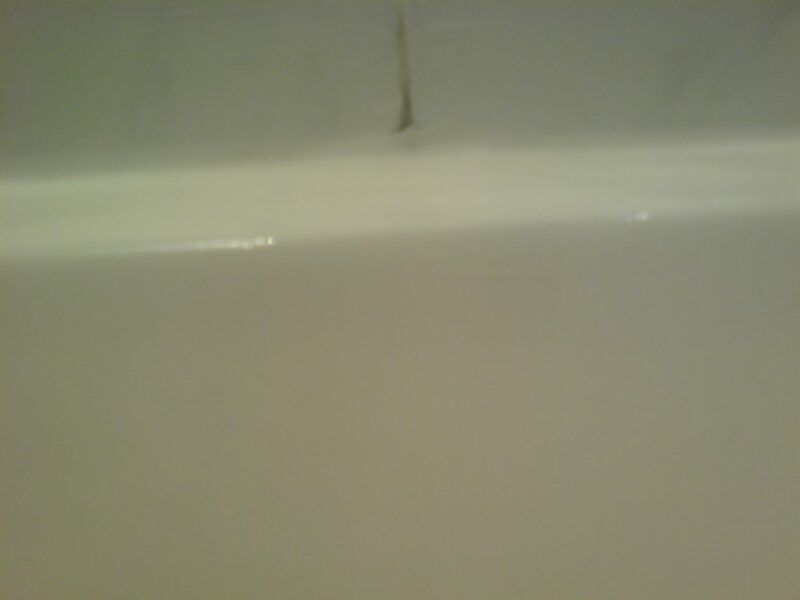 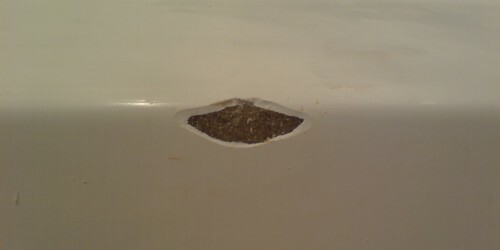 Damaged Enamel Porcelain & shower tray repairs. 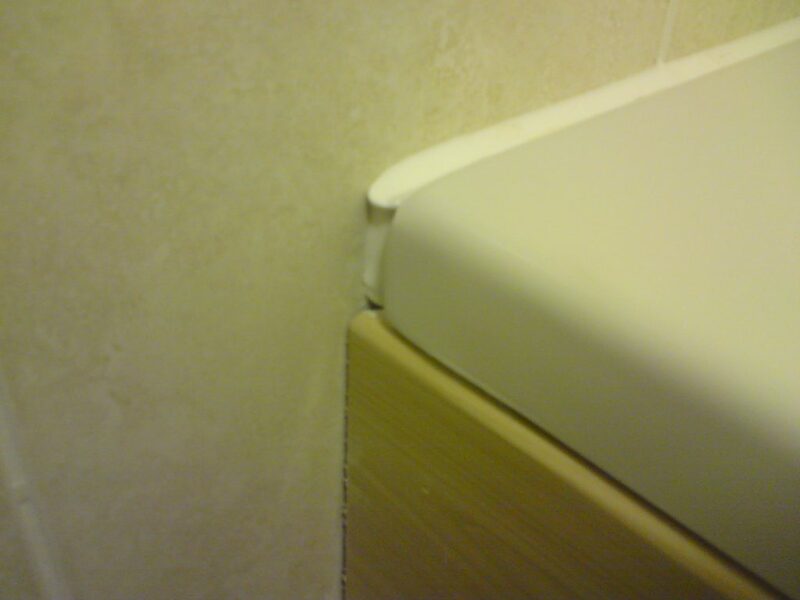 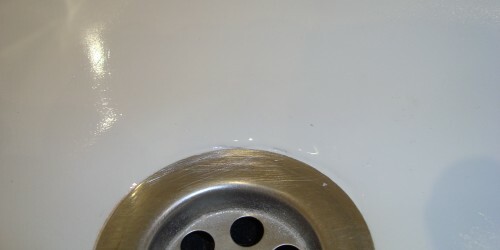 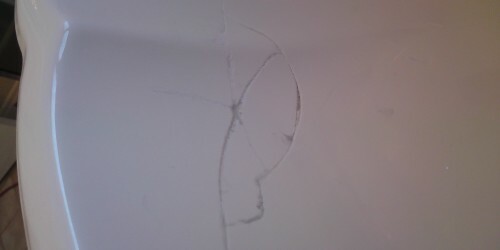 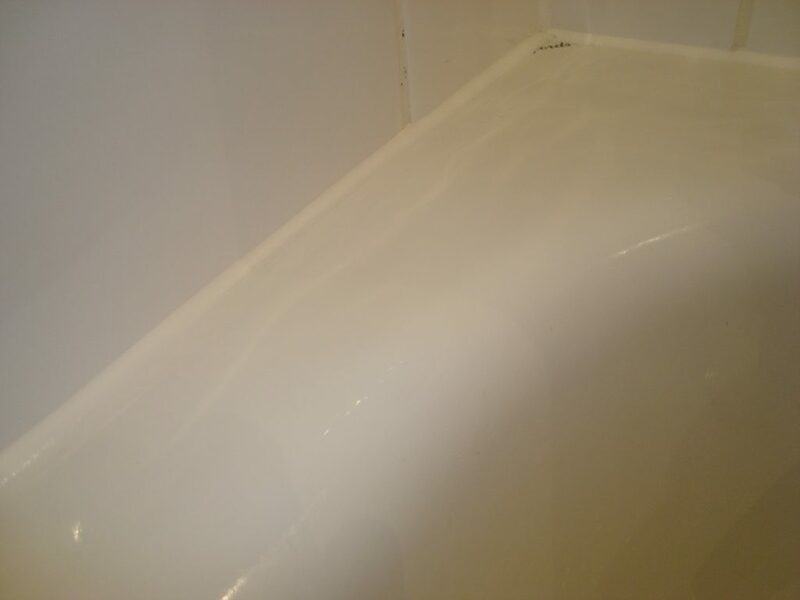 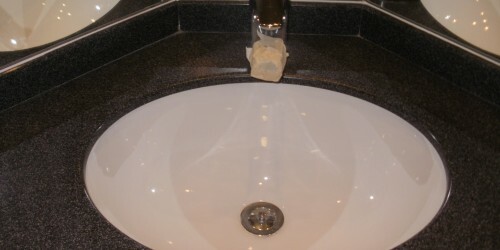  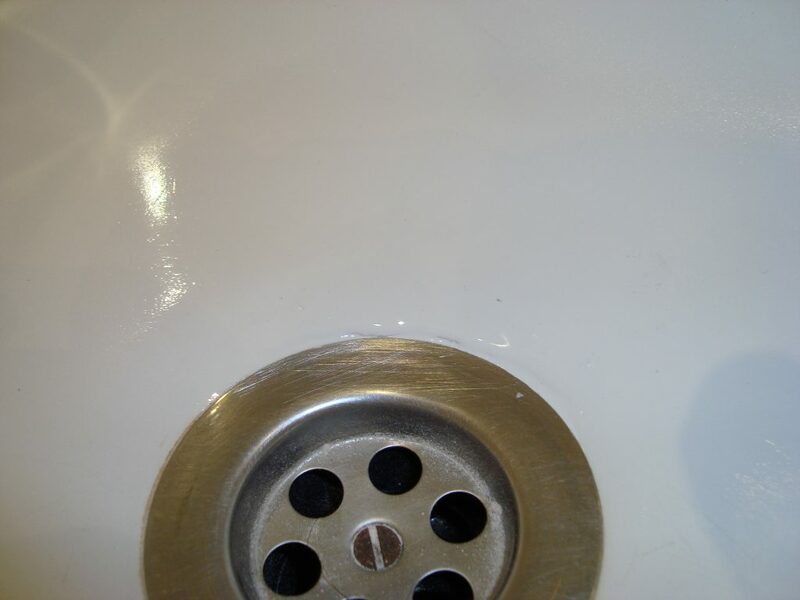 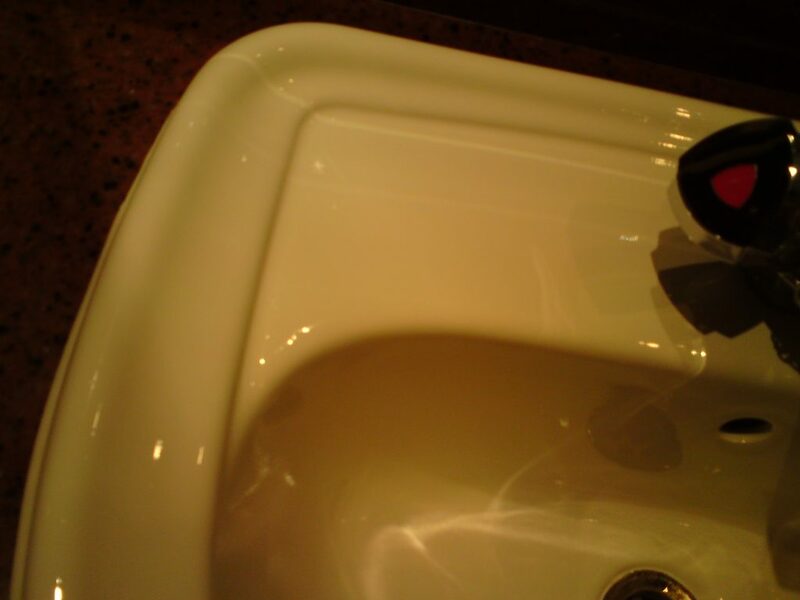 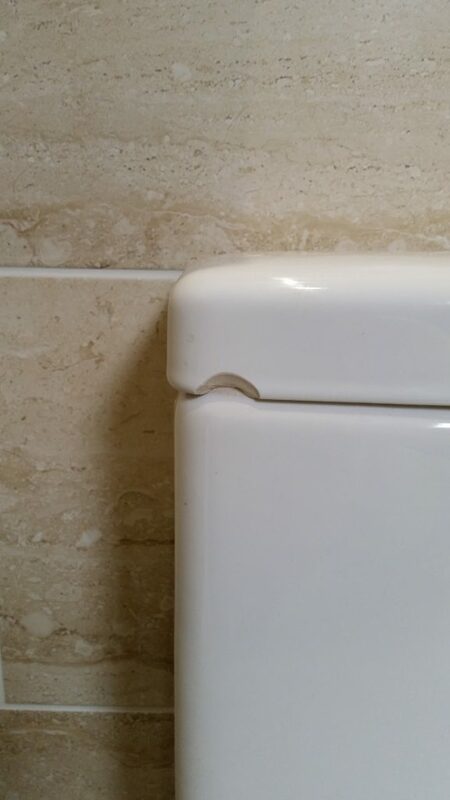 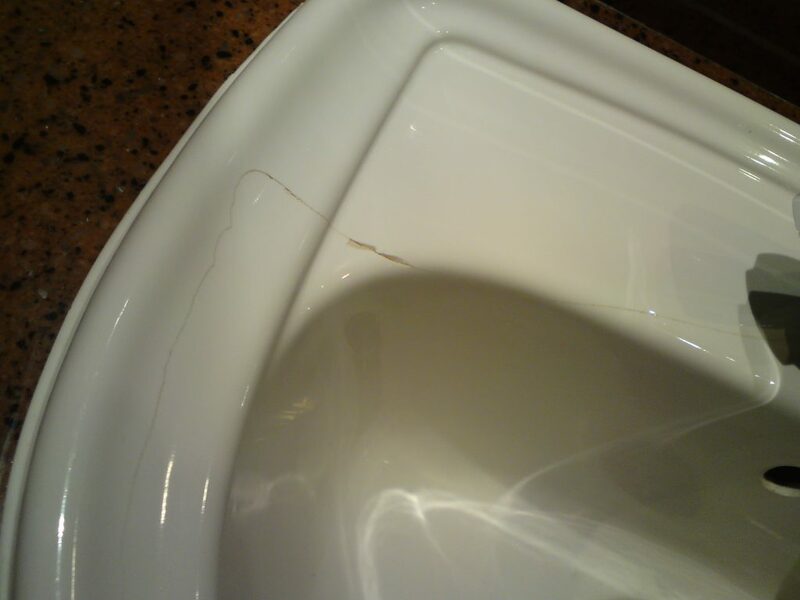 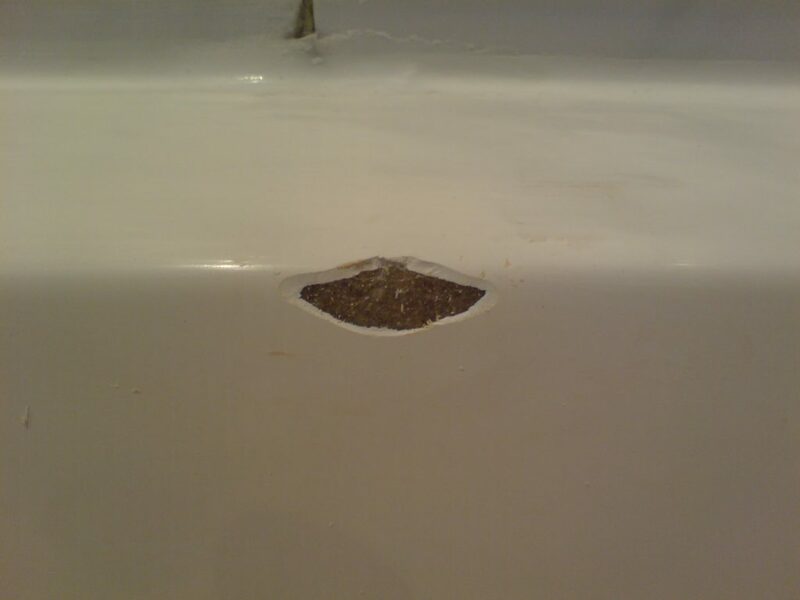 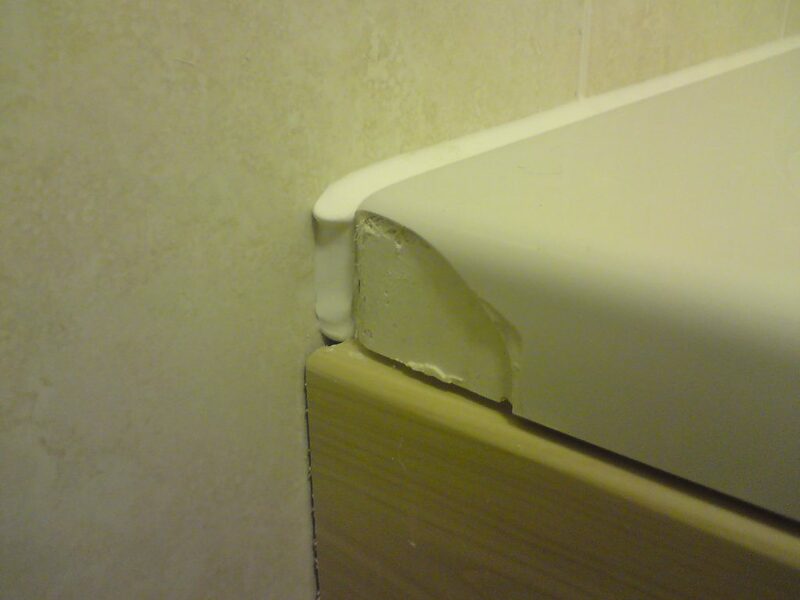 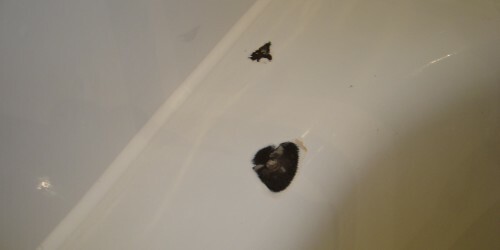 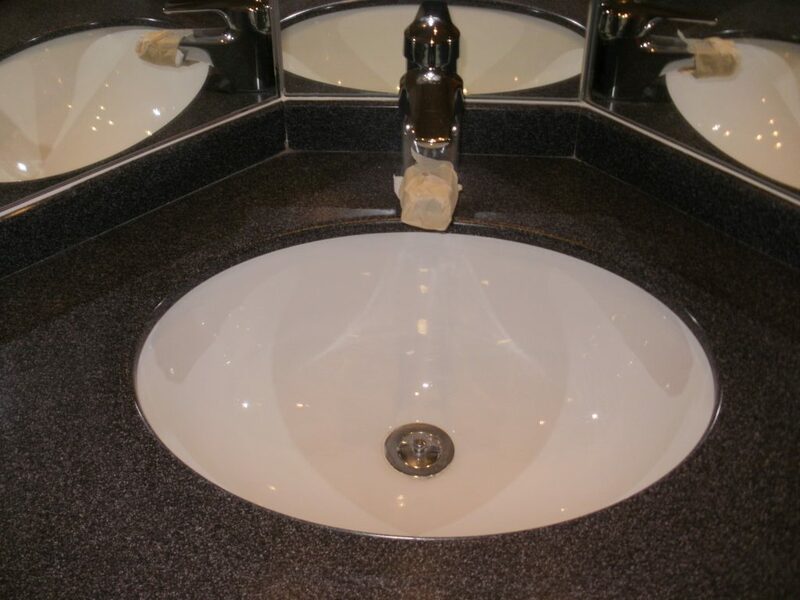 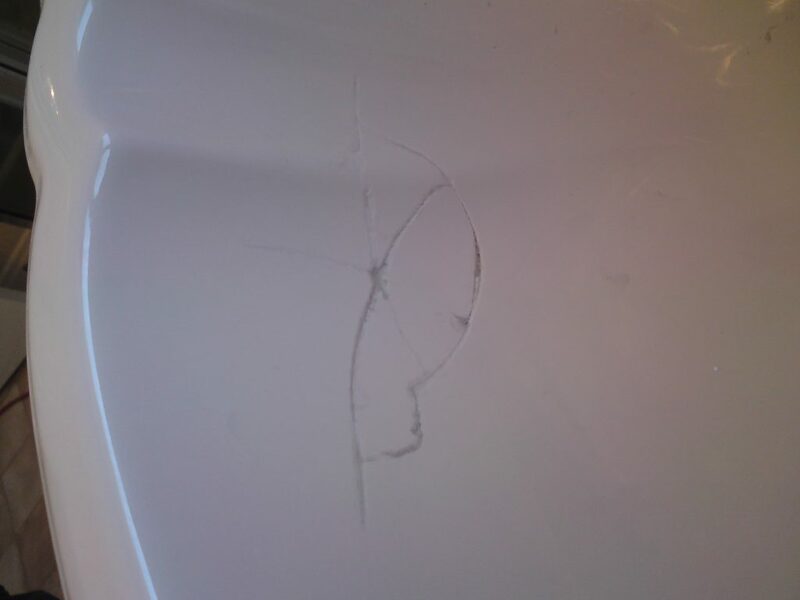 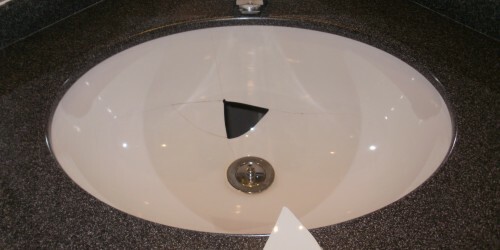 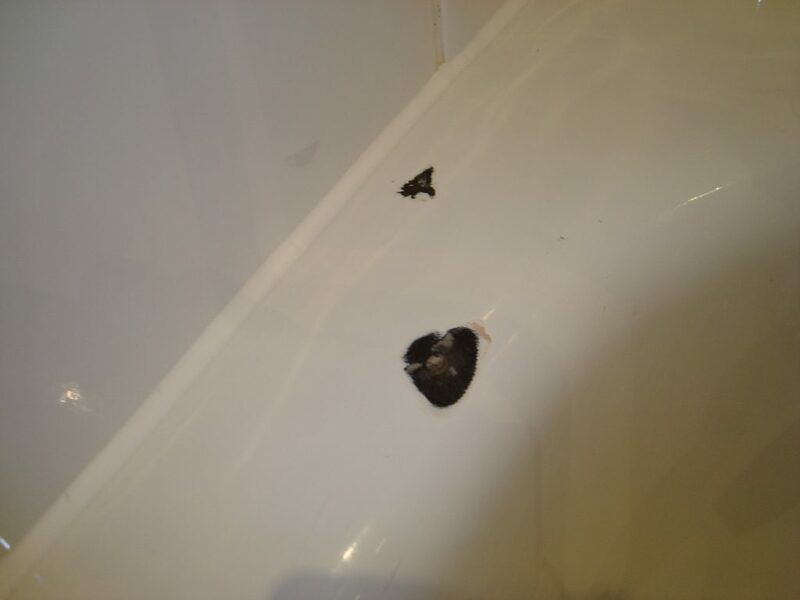 Baths and shower trays can chip, be scratched, crack, burnt and after time fade and become dull. 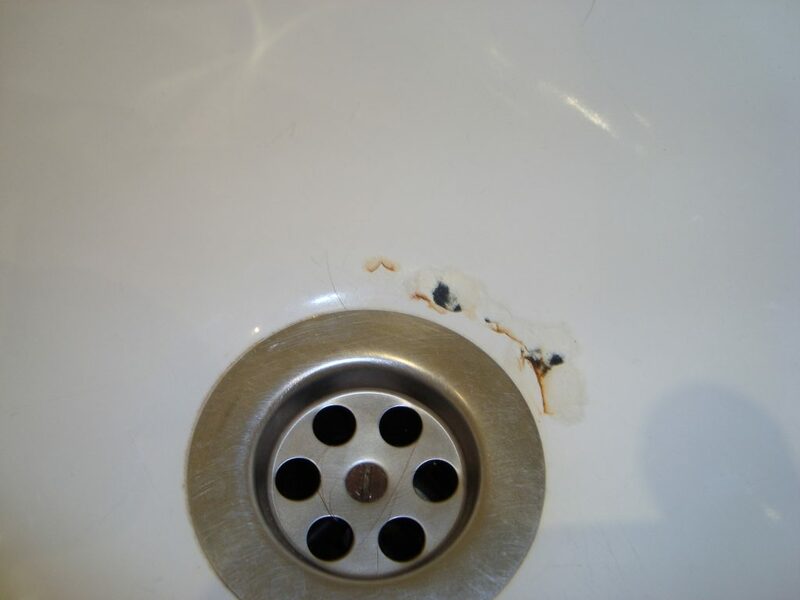 One of the most common repairs are enamel chips, these happen when something is dropped onto the surface. 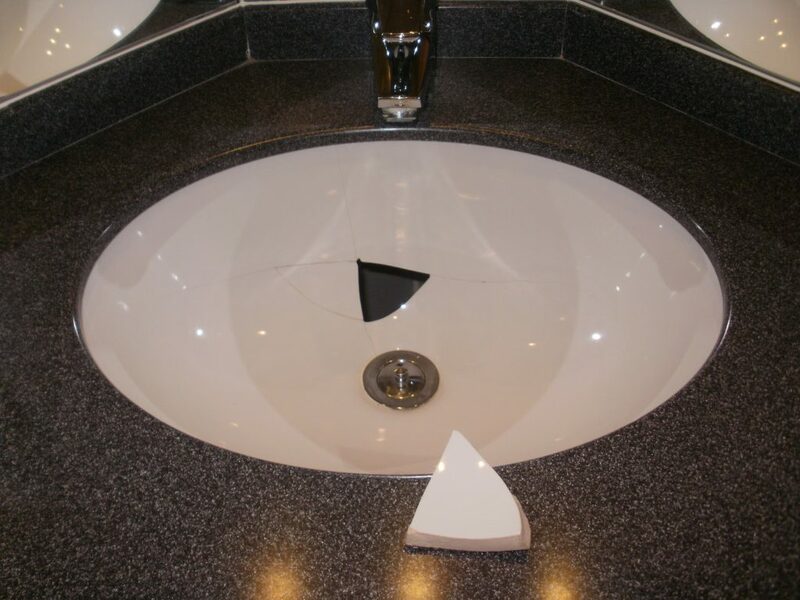 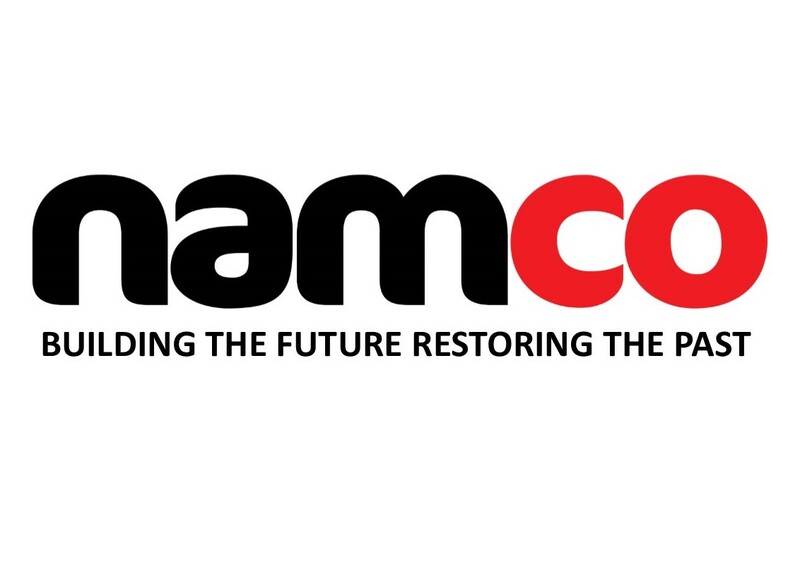 The impact in turn breaks the enamel causing a chip to appear, these also can be dangerous as they have extremely sharp edges.Our expert technicians can repair and refurbish any of the above with minimal disturbance. 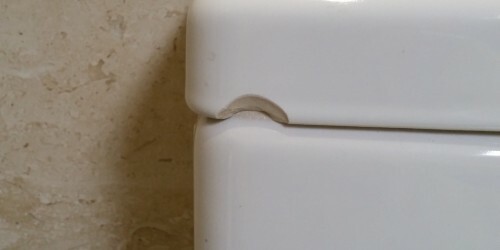 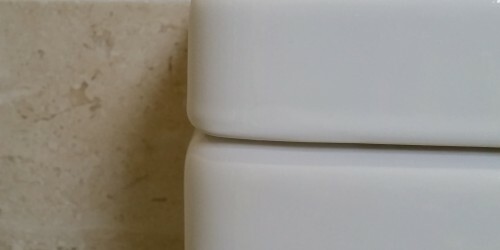 Our technicians have been repairing damaged enamel porcelain repairs across Europe for over 14 years and are the name to trust when you need us most.